Thank you for considering an offering that will touch lives through the work of our church in Jackson Hole, Wyoming, and our many ministries. We offer many opportunities to support the Church’s mission. 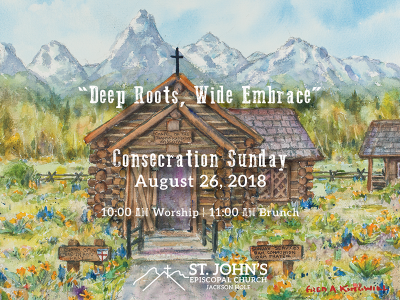 The Endowment for St. John’s Episcopal Church in Jackson Hole, Wyoming exists for the purpose of ensuring the ongoing mission of the parish. 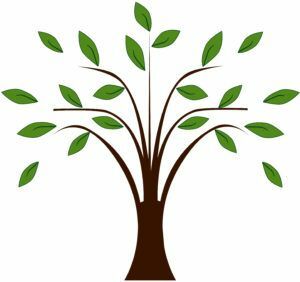 The Mission Fund is used in support of the missionary work, community service outreach and other charitable programs of St John’s Church.